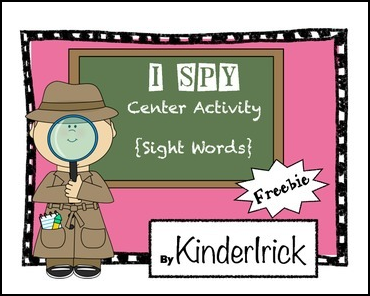 Put this fun worksheet at a center with a magnifying glass. 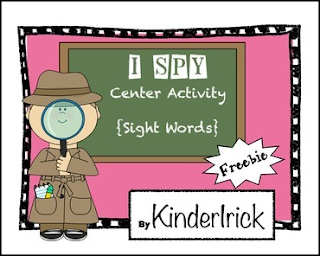 The students use the magnifying glass to hunt for the hidden sight words. They get practice reading and writing the words. Fun!